Fill in your details below and we will let you know within 24 hours if we can get Above and Below to you with haste! 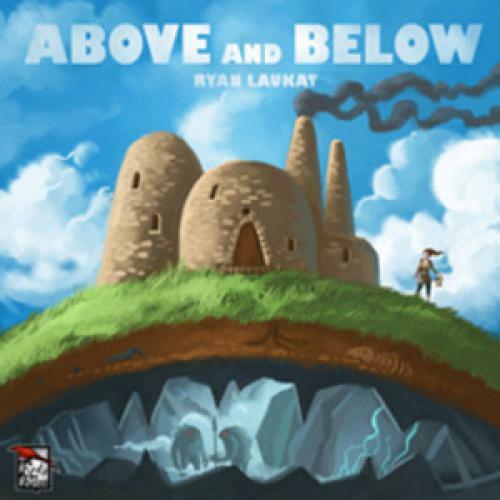 Explore a massive cavern and build your new village above and below ground in this storytelling/town-building mashup board game. -Read from a book of encounters, building an amazing and memorable story each time you play!